Did you know that the engagement rate of Instagram is higher than most social media channels? 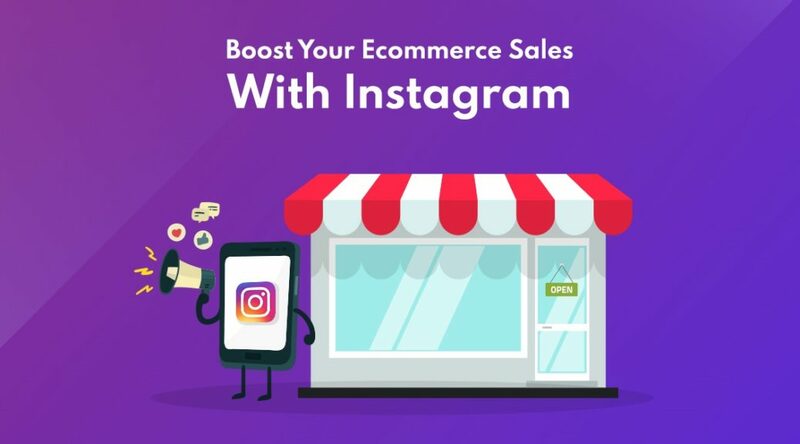 With more than 500 million account holders, Instagram is the wardrobe to Narnia for businesses that have the biggest traffic source. If exploited properly, Instagram can prove to be a gold mine full of potential leads. Since its advent in 2010, Instagram is one of the most used applications. From millennials to adults, everyone has an account in Instagram. 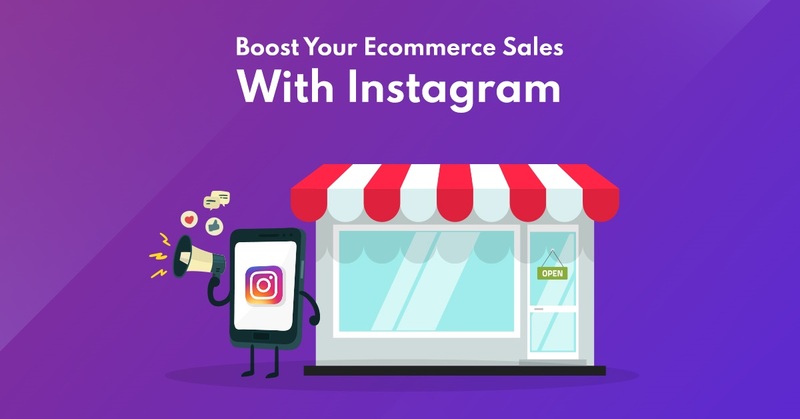 With its newest addition of Shopping Stories that boost the platform’s business building capabilities, Instagram has become a must-use for every business house. Influencer marketing is definitely one of the most trending topics of the moment. In the years between the years 2016 to 2017, the search for the words ‘influencer marketing’ rose at least twofold. This is not a surprise given the number of times you have heard the term since last year. You might have used the term yourself a couple of times. But did you know that even the term ‘Instagram influencer’ has increased threefold in search during the same time? Surprised much? Let’s take a look at a few more facts and figures to substantiate the things already stated.